Summer clothes, originally uploaded by Aaron78. A little slice of Copenhagen life. 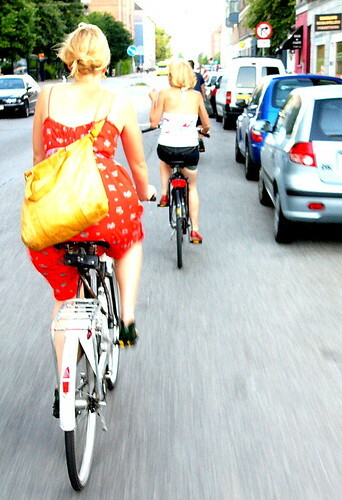 Two girls chatting, biking down Enghavevej.